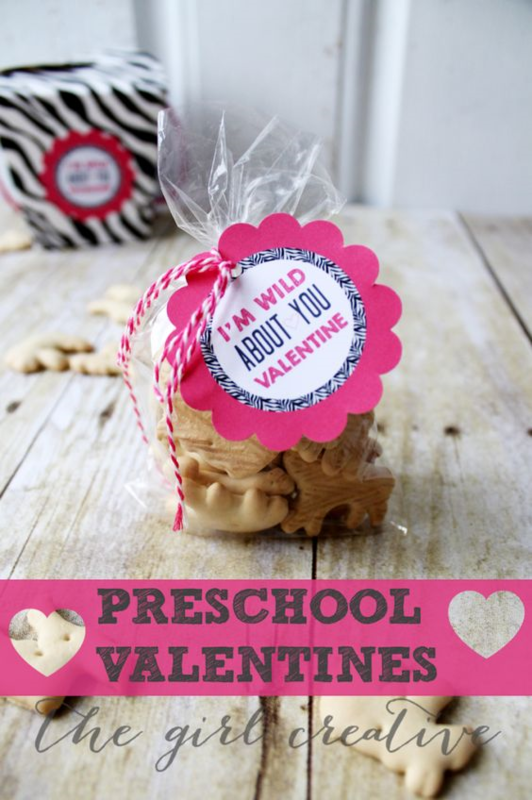 Are you prepared for all of the Valentine’s Day class parties that your kids or loved ones will attend? Well, there was a time when you just ran to the store and picked up enough Valentine’s cards for all of your friends and families. 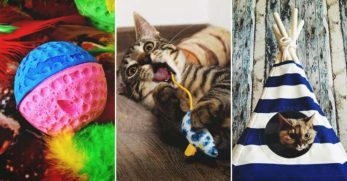 But then the age of Pinterest arrived, and we realized we could make customized Valentine’s Day cards that are cuter and often, less expensive. 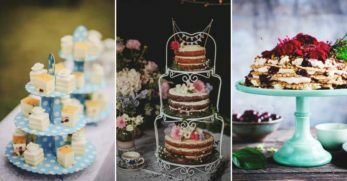 Some of these ideas are so much better than an old-fashioned card! 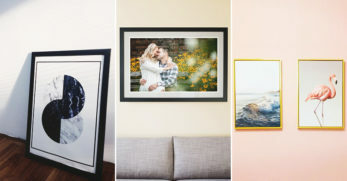 So before you rush out and purchase Valentine’s Day cards, scroll through some of these Valentine’s Day cards and gift ideas I’ve gathered from all around the internet. 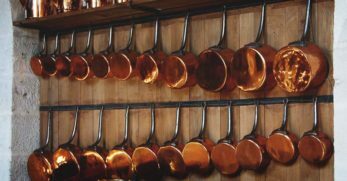 See if any strike your fancy. I’m throwing in a few ideas for adult Valentine’s Day cards as well. Who says you have to load everyone down with candy just because you give them a Valentine? 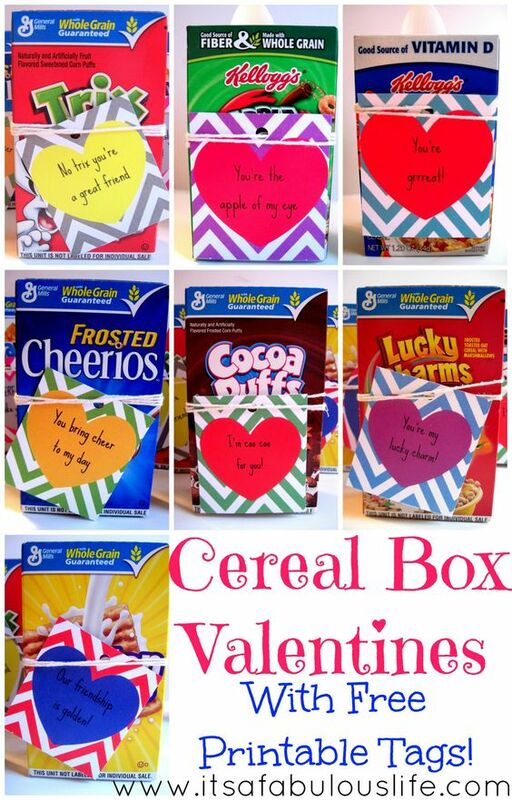 You could do something entirely different and provide them with a box of their favorite cereal. Then you can use the free printables this site provides and have really cute Valentine’s that are also very enjoyable and different. I have a little boy that loves Legos. They seem to be the trend again with a lot of the kids, so if you have kids around you that enjoy Legos consider this idea. Then you can go to the site and print off the free printables that go along with the Valentine card idea. Frozen seems to be a Disney movie that was popular, kids loved it, yet the theme is still hanging around years later. So if you have kids around who love Frozen, then consider these neat Olaf themed Valentines where they can build their own Olaf. How fun! Handing out candy is becoming a challenging thing with all of the food allergies that children are developing. 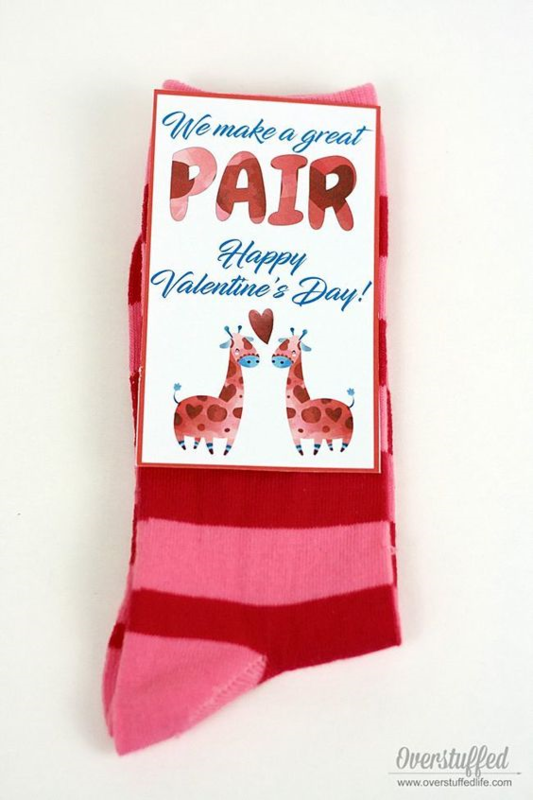 To stay away from candy this Valentines, consider giving a pair of socks with the cute printables available. 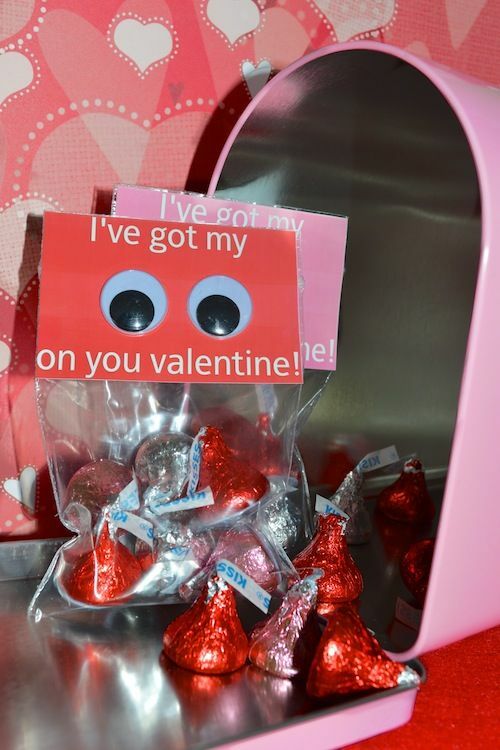 These candy arrows are a cute way to say, “Happy Valentine’s Day” without a little card. Instead, just a put a piece of candy in the middle. Then decorate them like an arrow. 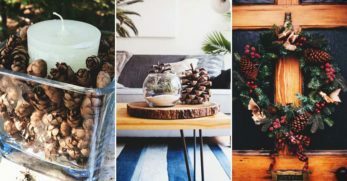 From there, the kids will enjoy the candy, and the parents will appreciate not having tons of cards hanging around their house. Most kids enjoy animal crackers. Their fun little shapes make them fun to eat as well. Which is why this Valentine would be great for smaller children. So if you decide to go with this Valentine idea, there is a printable available to tie it all together. Then you just need animal crackers. 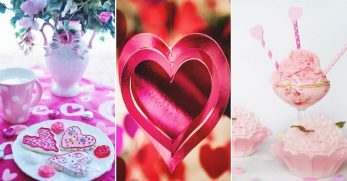 Do you like to do trendy little Valentines? 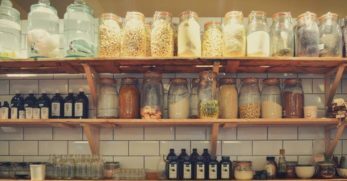 If so, then you know Mason jars are always in style. 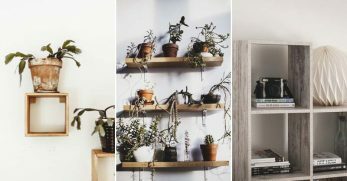 People love them because of their rustic feel. 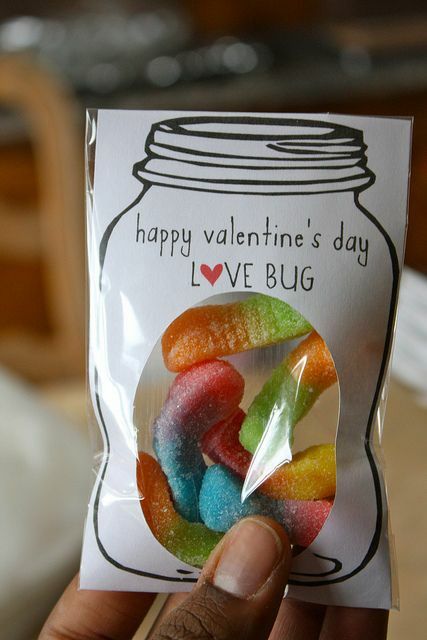 Well, this set-up allows you to stuff the mason jars with candy bugs, and it plays right into the theme of the whole Valentine. 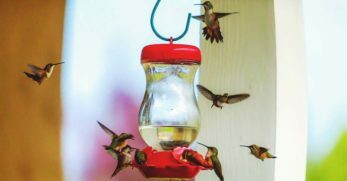 So if you’d like to give the kids a fun, inexpensive toy along with a thoughtful Valentine, then this might be a good option. 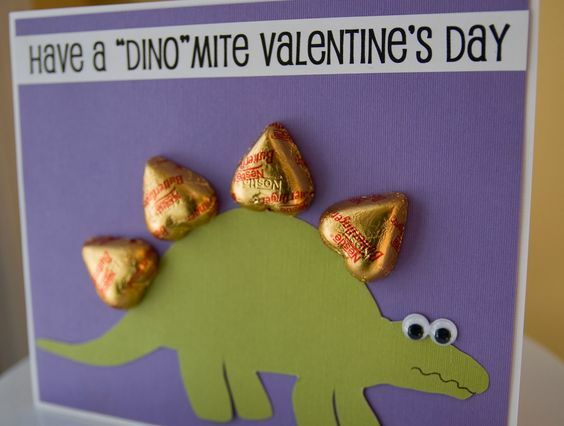 If you have a small child that likes dinosaurs, then consider this Valentine. It looks pretty simple to create. Then you include candy hearts along the back of the dinosaur. It would be a fun and creative personal Valentine. This is an adorable idea. 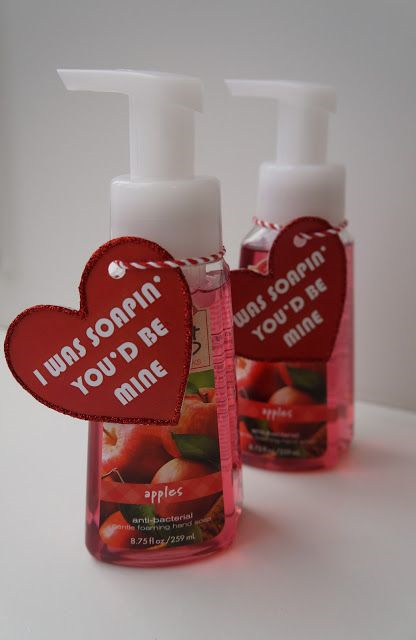 A lot of people would enjoy getting a nice hand soap (especially in the midst of flu season) as part of their Valentine. 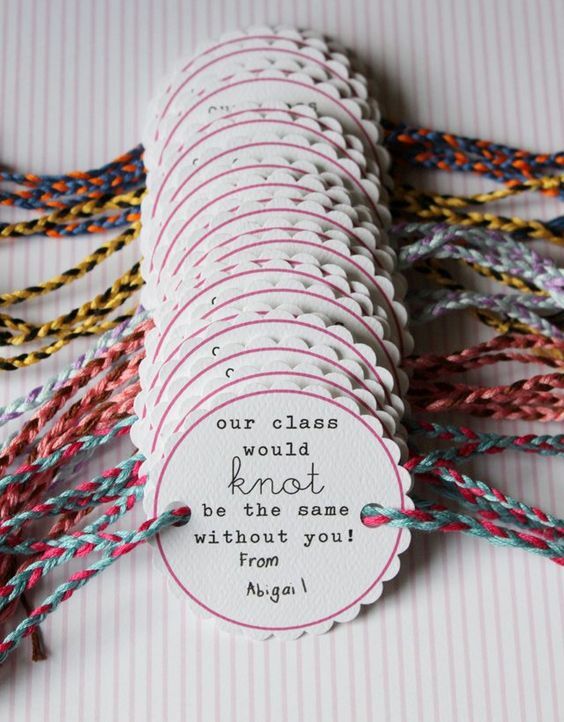 So if you need a cute Valentine idea for a teacher, then this might be a good idea as well. What kid doesn’t love Goldfish? I’m an adult and still love those things! Which is why this gift is such a good idea. 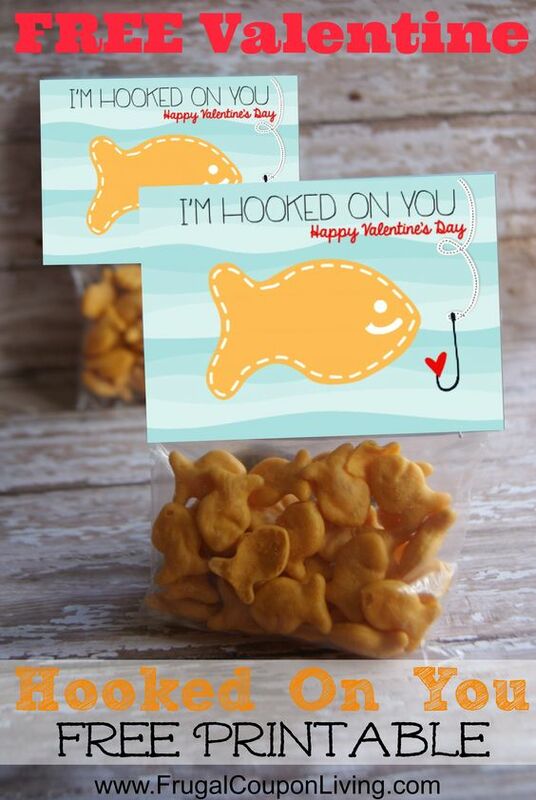 So if you want a Valentine that will give the recipients something they’ll enjoy, then consider this cool idea. 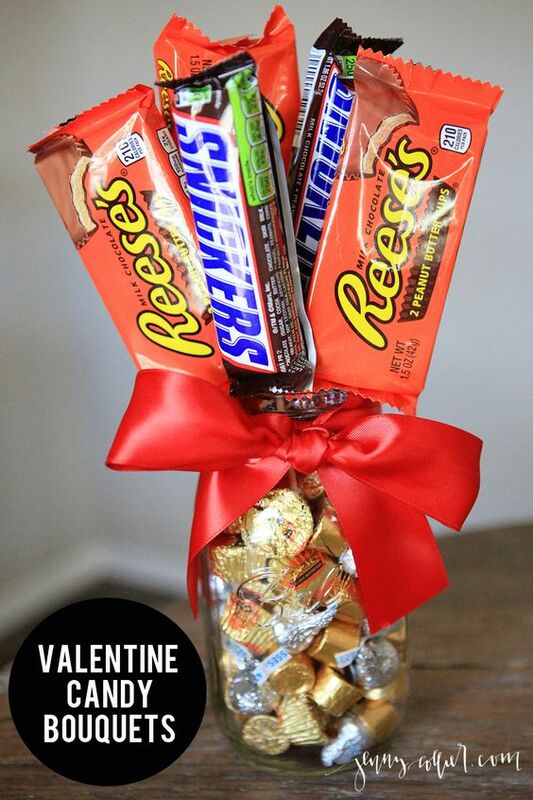 Instead of handing out Valentine’s Day cards, have you thought about making bouquets of candy? It may not be a good solution for an entire class, but for small groups, it would be an excellent thought. So you just follow the tutorial and put whatever candy you think will be received best. Then you have a pretty, edible bouquet. This Valentine’s card has a great play on words, and I love it. It obviously works best for children that are in a school setting. 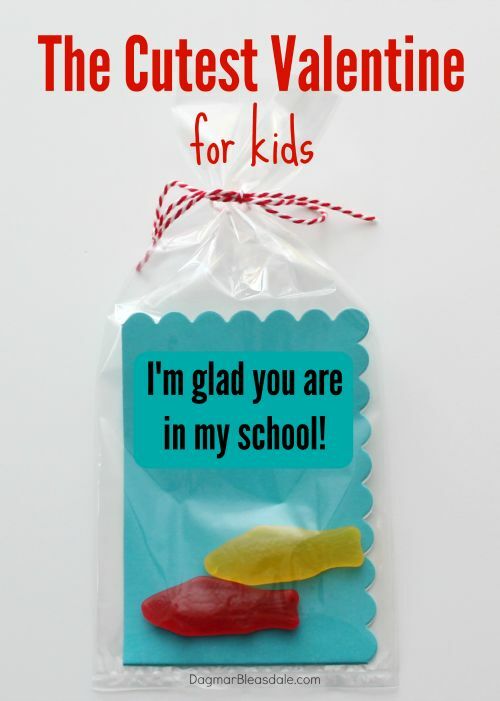 Then they put Swedish fish or goldfish in a bag with a little note that says, “I’m glad you’re in my school!” I love how it encourages classmates too. This is one of those adult Valentines I mentioned. 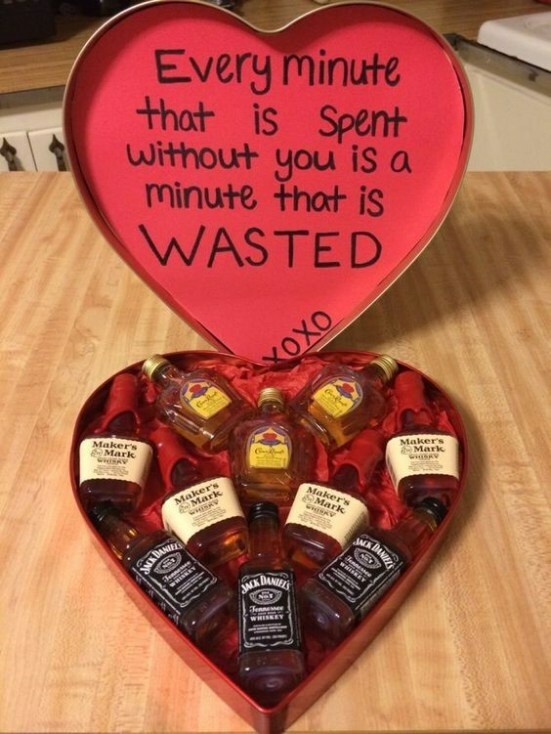 Instead of giving a card or a box of chocolates, you fill the box with alcohol. Then you put a cute message about how time away from them was time ‘wasted.’ It’s a lovely play on words that will hopefully get the right message across. 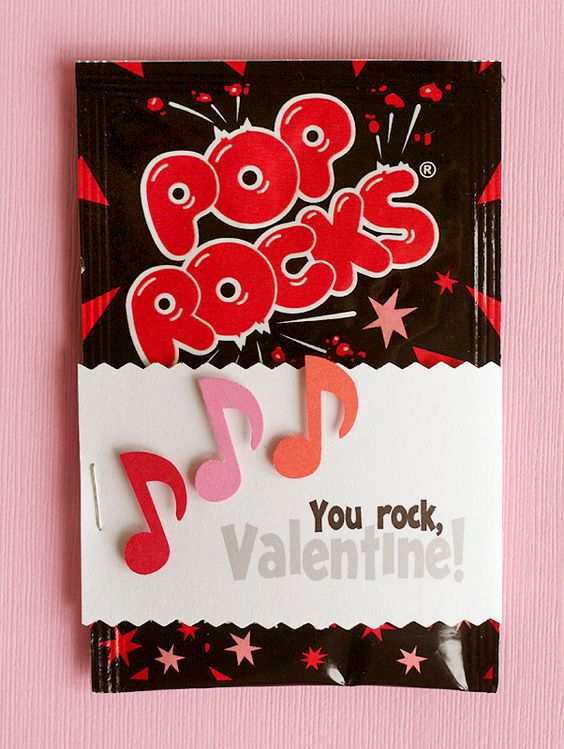 Well, now you can put Pop Rocks in the center, wrap a printable around them that merely says, “You rock!”, and then pass them on to friends. This is another simple adult Valentine (since most kids don’t drink hot tea.) You just put an unused tea bag on a blank piece of paper. 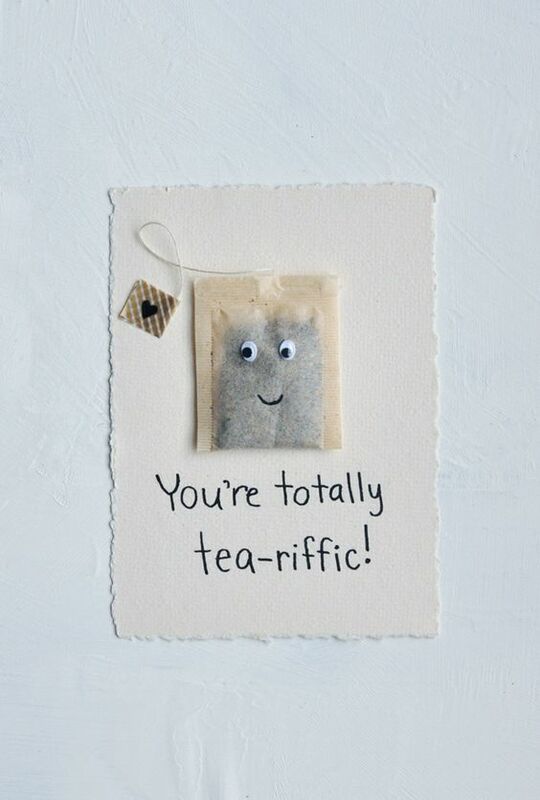 Then write a message that says, “You are tea-riffic.” It’s basic but thoughtful. This is another fun idea for kids when you are trying to avoid giving out candy to larger groups of children. 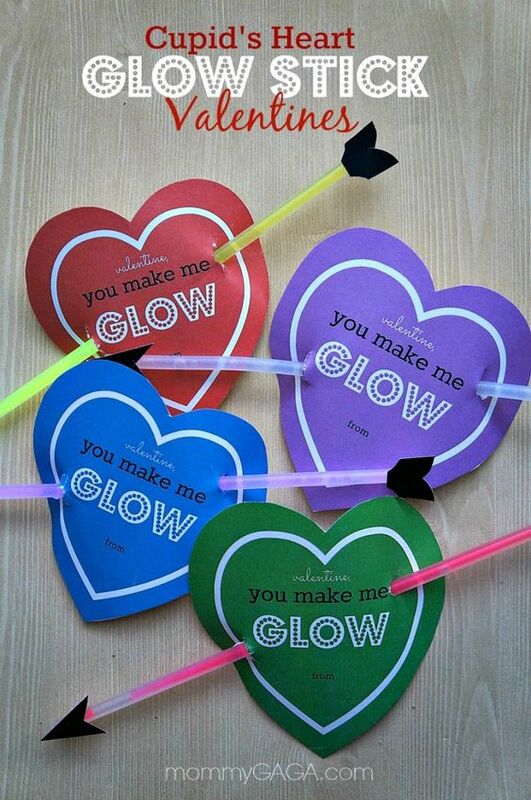 So you just make a heart and put a glow stick through it to represent Cupid’s arrows. It’s fun, and the kids should enjoy the glow sticks. It should be inexpensive as well. 18. I’ve Got My Eyes on You! 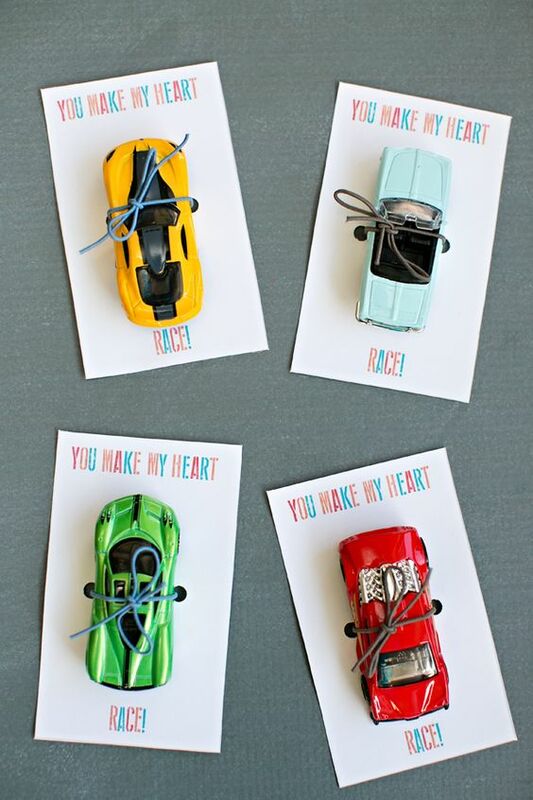 This is another super simple Valentine’s Day idea for fun cards. You just put candy in a little bag and seal it. These Valentine’s gifts are candy that is wrapped together to look like sticks of dynamite. Then you add a pipe cleaner to look like a fuse. 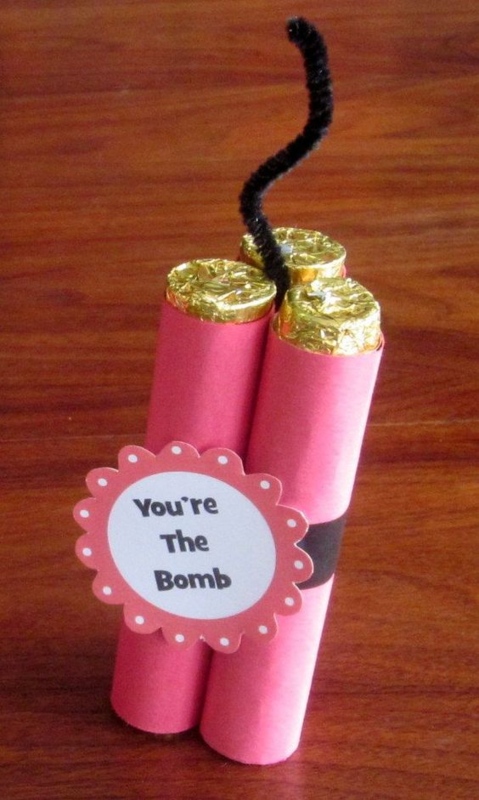 Next, you put a label that simply reads, “You’re the bomb!” This is unique and encouraging, which is what you want on Valentine’s Day. 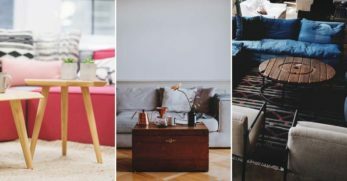 If you want to give out larger Valentine’s to a smaller group of people, then you may be able to afford to do something a little extra special. If so, then you could make these mini-gumball machines. 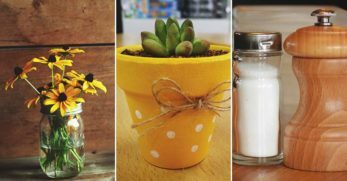 They look simple enough to make and very cute to boot. 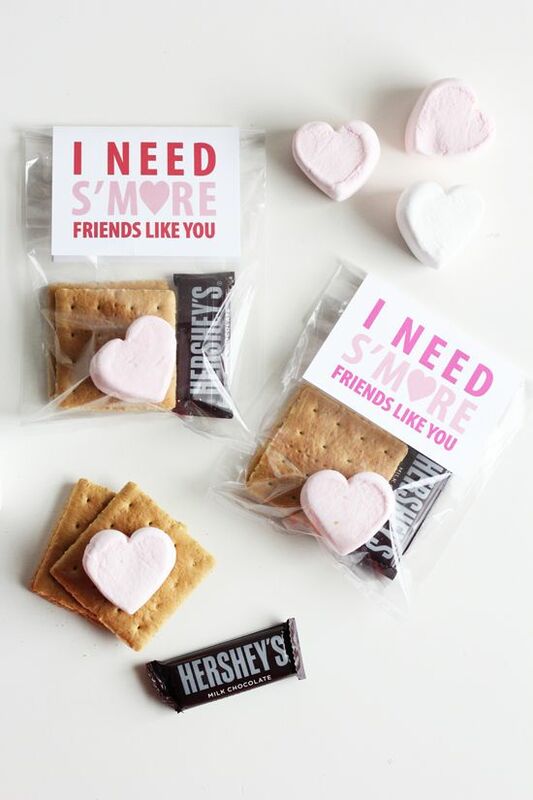 These treats are very cute and would be a great gift if you are a teacher needing to give out a little something special for Valentine’s Day. Or it could work well as a Valentine for children or even co-workers. 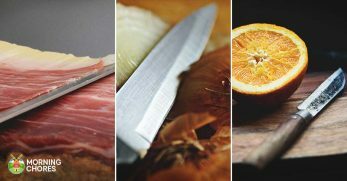 They look simple enough to make and quite delicious too. These mailboxes are quite an original way to pass out your candy to those around you on Valentine’s Day. 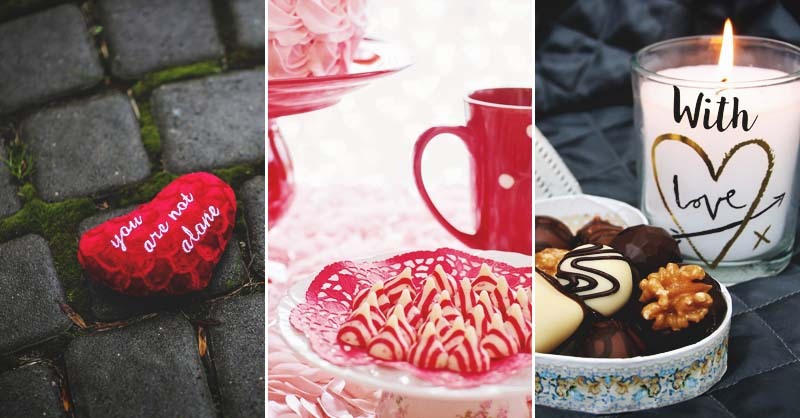 So you’ll just follow the tutorial, and then you can have terrific little DIY Valentine’s Day treats for those dear to you. But in short, you put gumballs in a plastic bag. The plastic bag goes inside a heart. From there, the heart puffs up to go along with your tagline. 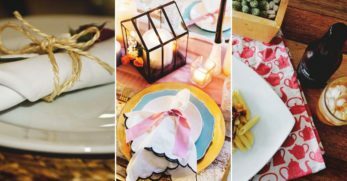 I love this frugal and simple idea as a way to do something special for those around us on Valentine’s Day. 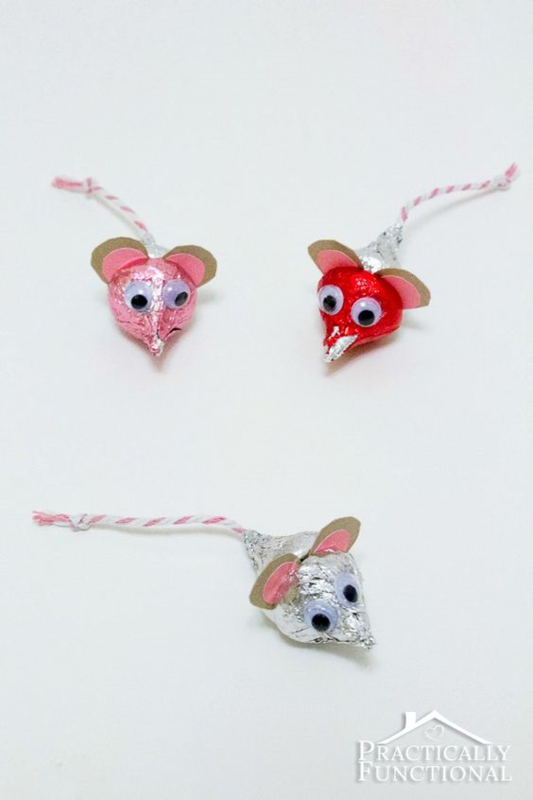 So you’ll take Hershey kisses and deck them out to where they look like little mice. Then leave them around for those you love to find. But apparently, some things stick around through the generations. So this Valentine involves a play on words and includes the materials to make a friendship bracelet. I work with kids (besides my own children) on a weekly basis. It is interesting to me how much the kids have gotten into making things like homemade slime. So when I saw this Valentine’s Day card idea, I knew it would be a winner. 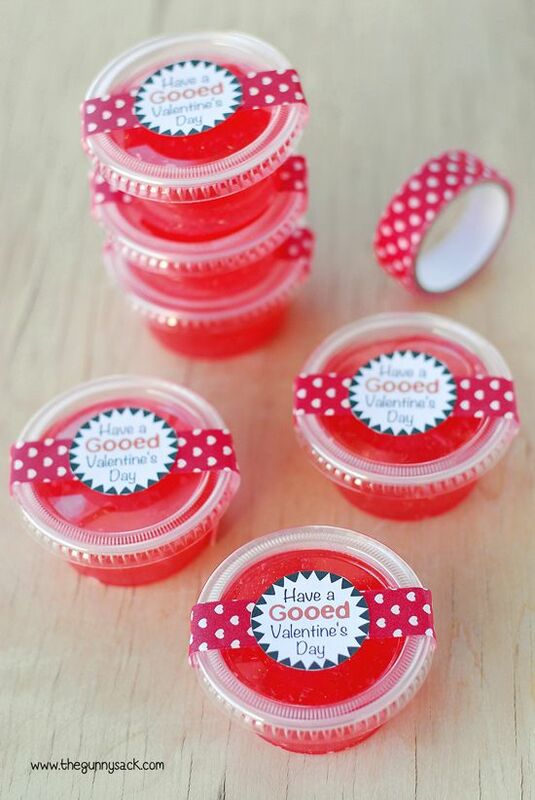 Check out the tutorial, make the slime, and add the printable to give the kids in your life a happy Valentine’s Day. Would you like to give the kids in your life a healthier, happy Valentine? 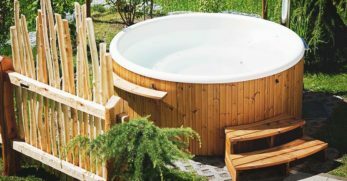 If so, then consider this idea where it incorporates the cutie oranges. 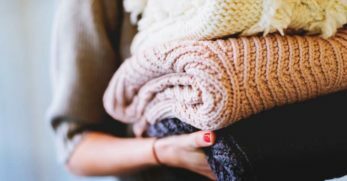 Then you just put them in a bag with a label that reads, “You’re a cutie!” It is super simple and rather inexpensive too. But leave space in the middle, so you can fix a toy car in the center. 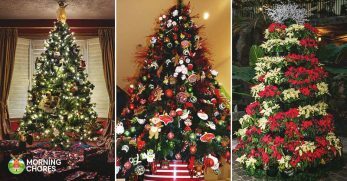 You may want to choose different colors to make the idea appealing to everyone. Do you have kids in your life that enjoy making S’mores? If so, then you’ll want to tune in to this Valentine’s Day idea. These Valentine’s Day cards are rather easy and cheap to make. You just need a few pairs of children’s sunglasses. Then you’ll glue the sunglasses onto a paper heart. Next, write something like “Eye love you” or “Eye only have eyes for you” on the heart to make a unique and creative Valentine. If you want to give Valentine’s Day cards out that has value and that people will use instead of candy, then this might be a good one. 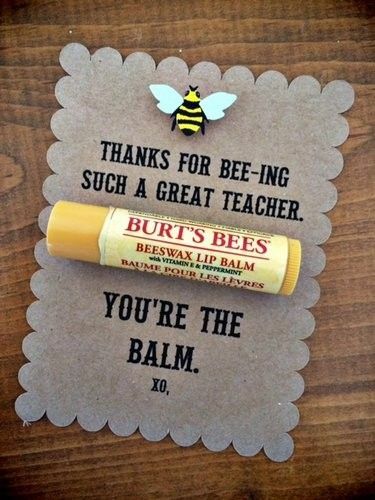 You give out lip balm and then put a play on words on the card to tie it all together. 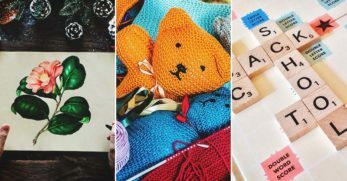 If you want something cutesie and creative to pass out to classmates, friends, family members, or even co-workers, then you might want to check out this tutorial. 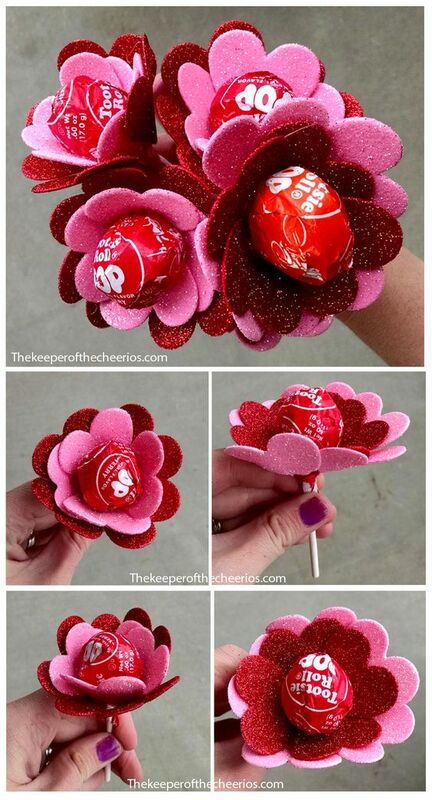 But you make a rose out of craft material and put a Tootsie Roll pop in the center of it. This makes it a sweet treat and creative also. 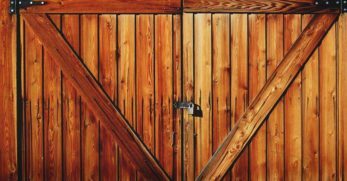 This is an idea for a more adult Valentine, but if you have some leftover wood hanging around your house, then consider using a utility knife to carve out a spot on it. 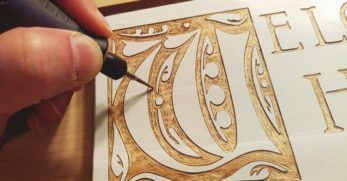 From there, carve initials or a saying to wish someone you love a Happy Valentine’s Day! It would be a lovely keepsake. Well, you now have over 30 different options for homemade Valentine’s Day cards. Some are for children, and some can be used by adults as well. But I’d like to know your thoughts. Do you pass out Valentine’s? 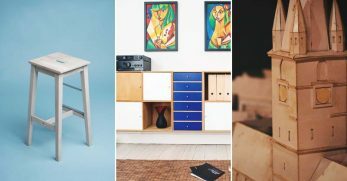 If so, do you prefer to make or buy them?